In case your sleep patterns are drastically changed recently, and you do not sleep or sleep too much due to fatigue, you need to make a change in your lifestyle, as you are probably overstressed. 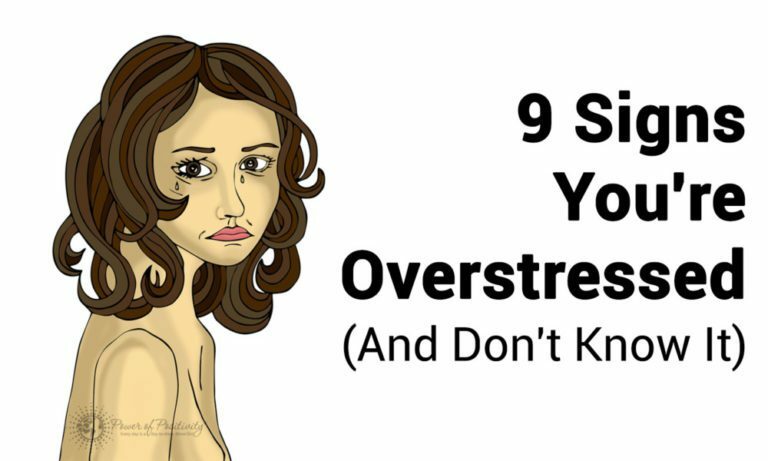 You’re probably overstressed and your body finds the best way it can to cope with the stress. Yet, you need to specify the root cause for these difficulties, if you have nightmares if you worry a lot before going to sleep, and so on.